Parkway Engineering has extensive experience of both military and civil aerospace markets. Our business was founded in the 1970’s as a jig and tool house for Rolls-Royce. We then developed into providing specialised control systems engineers to Rolls-Royce, a part of the business that has continued successfully to the present day. As Parkway developed its expertise over the next 30 years, it progressed to supplying project-based capability in areas such as Project Management, Mechanical & Electrical Design, Stress & Fatigue Analysis, Avionic System Design and Integration, Engine Controls Hardware and Software, Test and Validation, System Safety, Engine Development & Performance and Manufacturing & In-Service Support. 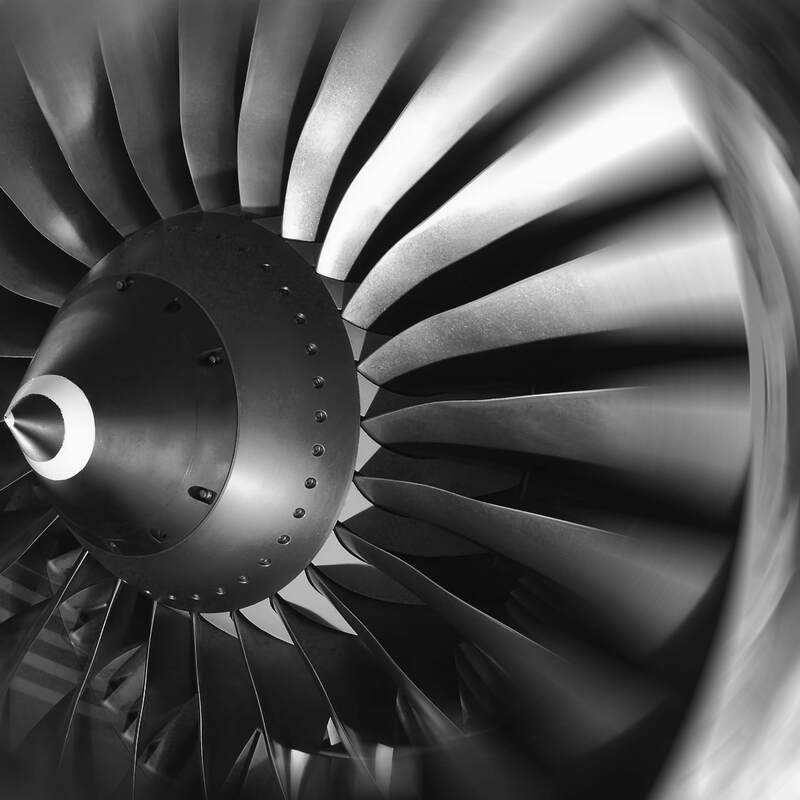 We now provide full life-cycle skills to projects across the civil aviation market. Parkway is also involved in military aerospace development. We have supported the design of the fuel system for the A400M military transport aircraft, provided test and validation services for complex missile systems, and performed avionic integration on Tornado and Typhoon aircrafts. Recent projects supported include the design of a dual fuel system for the Industrial Trent gas turbine engine including the definition of the system architecture to provide a mixture of diesel fuel and water to the engine combustors and the specification of system components, delivery of qualification documentation for hydraulic control valves, actuators and up-locks for Boeing 787 landing gear systems and the certification of Trent 900 Thermocouples and Ignition systems including the assessment of FMEAs, reliability and supplier qualification testing, rig and engine testing and supplier documentation, T900 & T1000 Zonal Safety Analysis, Particular Risks Analysis and study of HALT and HASS methodology.